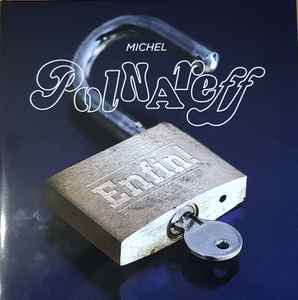 Michel Polnareff ‎– Enfin ! Licensed To – Universal Music (UK) Ltd. Printed inner sleeves on glossy paper. Contains an 8-page booklet and a Download coupon code.